Join us for our first morning book event! Our next Self Pub Indie Press Open house will be on Tuesday June 20th at 6:30pm. As of right now we have 5 authors with a variation of genres represented. We hope you'll join us as we welcome these talented writers. We Invite you to join our book club here at Book Exchange for an exciting evening of plot, author, and character discussion combined with friends and food. We always read paperbacks ordered by Jennifer, Book Exchange’s amazing owner. In June, we will be having a potluck of books and food. Bring a book and a dish to share. Your book can be something you are currently reading or have read in the past. We will share our books and food, nourishing our brains and bodies. Please join our lively group! So, Lisa has asked me to suggest some titles for customers looking for a great book. Hard choices, but I'll give it a shot! My Pick of the year, so far, is One Good Mama Bone by Bren McClain, If you haven't picked up this engrossing book, you MUST! The Karen White Tradd Street series continues to be a favorite of many readers here at the store, including me, Lisa too! Most anything by Karen, honestly. Her latest The Night the Lights Went Out is great, I want to be Sugar Prescott when I get old. I'm a huge fan of cozy mysteries, but just finished an older book called Signs In The Blood by Vicki Lane, set in Appalachia I felt back in my childhood, reading words I grew up hearing in a dialect I understood. 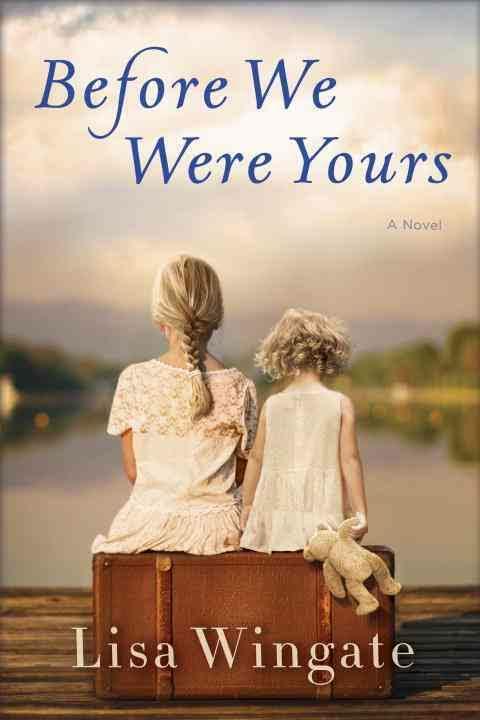 Looking forward to a few upcoming releases, Before We Were Yours, Lisa Wingate, The Almost Sisters, Joshilyn Jackson, The Book Shop at Waters End, Patti Calahan Henry,. Lastly, if you haven't gotten Mary Kay Andrews ' Beach House Cookbook, you are missing out, easy, delicious recipes galore.